Tehran (AFP) – Iran’s oil minister will not join an Iranian delegation at a meeting this weekend of major crude producers aimed at negotiating a production freeze, the oil ministry said on Friday. 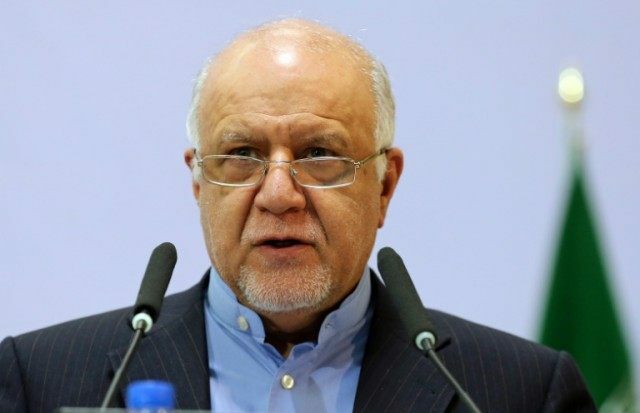 In a statement carried by the Shana news agency, the ministry said Bijan Zanganeh would skip the talks in Doha, adding that “Iran already announced it cannot join the plan to stabilise oil prices” while its output is still below pre-sanction levels. The ministry said Iran’s OPEC representative would attend the meeting instead. 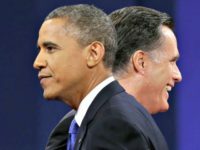 Tehran is expected to seek a waiver as it increases output after the lifting of nuclear-related Western sanctions. OPEC kingpin and regional rival Saudi Arabia has vowed not to join an output freeze unless Iran does the same. OPEC said Wednesday that Iranian oil production in March was 3.3 million barrels per day (bpd), up from 2.9 million in January, but still short of its pre-embargo level of around 4.0 million. “Iran supports efforts… to stabilise the market and support prices,” oil ministry spokesman Akbar Nematollahi was quoted as saying Friday.